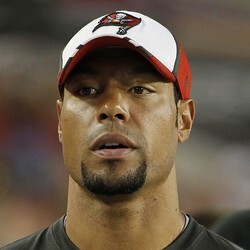 ESPN's Adam Caplan reports Tampa Bay Buccaneers wide receiver Vincent Jackson is not retiring this offseason. Jackson, 34, is an impending free agent. Although it was rumored that he could possibly retire this offseason, Caplan reports that the veteran wideout will indeed play in 2017. After suffering from multiple injuries in the past two seasons, most recently an MCL sprain in 2016, he's only played in 15 of a possible 32 games and produced a 48-716-2 stat line in that span. Despite his age and declining play, Jackson should still find work by the time next season rolls around.